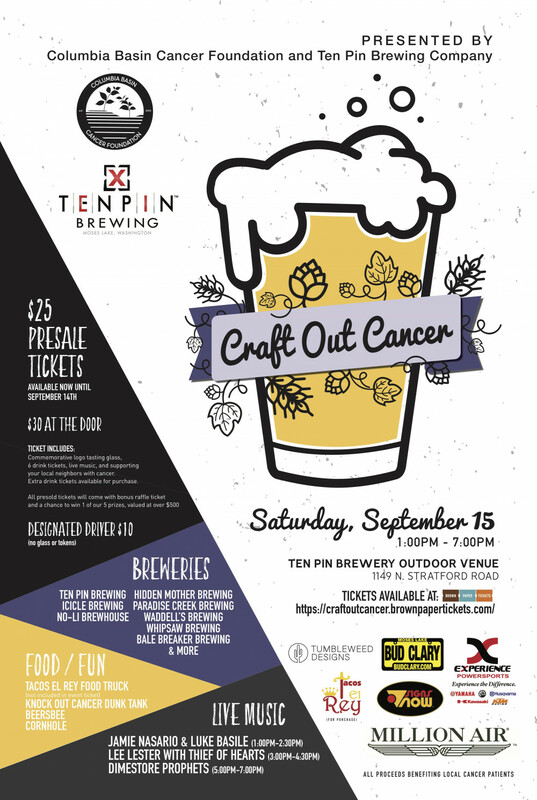 Columbia Basin Cancer Foundation, along with Ten Pin Brewing, present this first annual event to support your neighbors with cancer. All proceeds to benefit the services provided to local cancer patients. This event features 10 local breweries, 3 local bands, local eats, and most of all FUN. 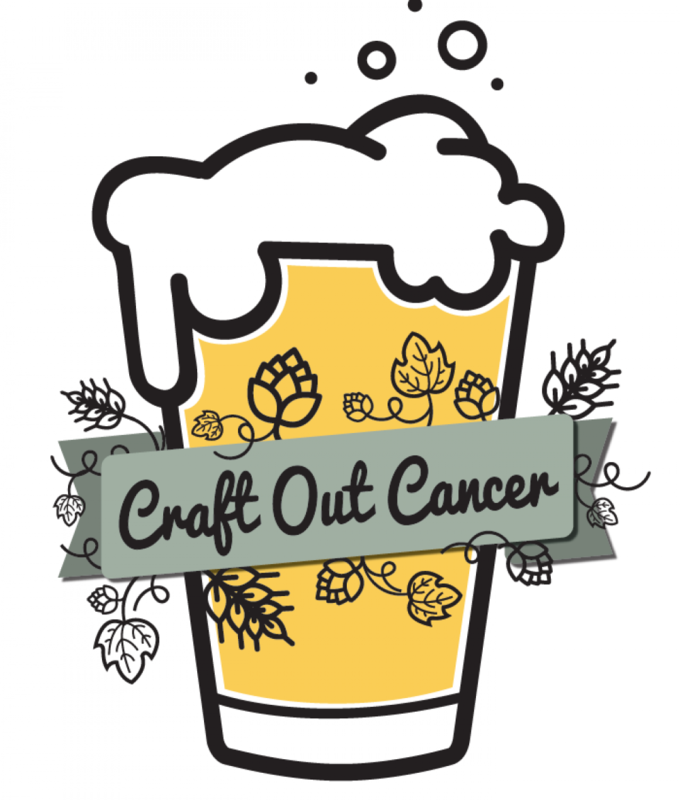 Ticket includes Event Entry, Commemorative logo tasting glass, 6 drink tickets, live music, and supporting your local neighbors with cancer. Extra drink tickets available for purchase. For information about Columbia Basin Cancer Foundation click on "visit website"